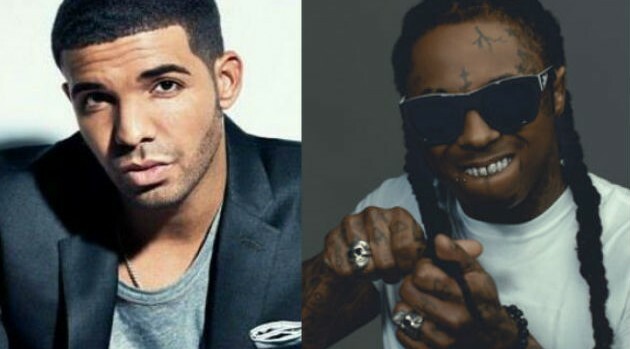 Image Courtesy Cash Money RecordsDrake and Lil Wayne weren’t kidding about going head-to-head this summer. The rappers have released an official trailer for their upcoming outing, dubbed the Drake vs. Lil Wayne Tour, that shows the pair squaring off. The pair’s 31-city trek begins August 8 in Buffalo, New York, with stops in major markets including Chicago, Atlanta, San Francisco, Houston, Dallas, and Los Angeles.